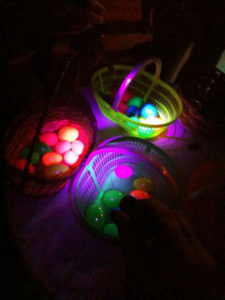 If you thought looking for Easter eggs was kid stuff, try finding one in the dark! Bring a flashlight and a basket and join us at this special egg hunt just for teens. Beach Bonfire after. Find a Golden egg and win a gift card! Friday April 19th from 8:30-9:30pm at Jackson Beach, for grades 6-12. Check out all of Island Rec’s events at www.islandrec.org, stop by our office Monday – Friday 11:00am-5:00pm at 580 Guard Street, or call 360-378-4953.